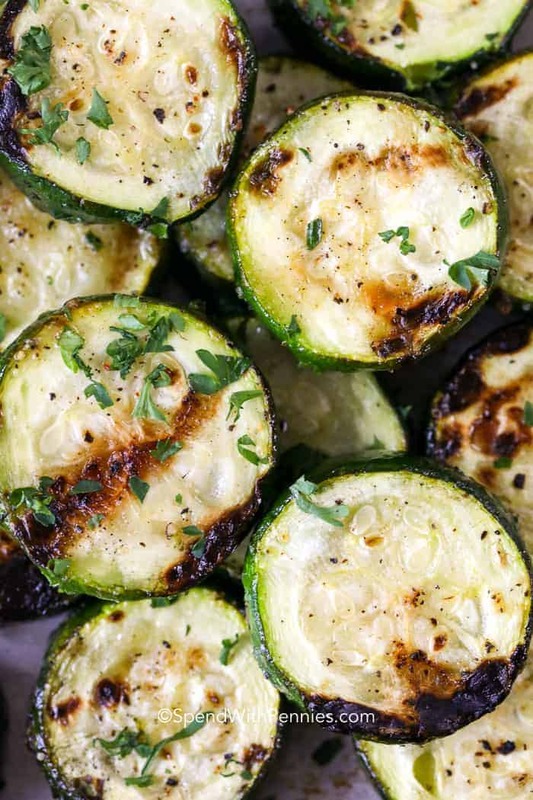 Grilled Zucchini is the perfect summer side for just about any meal! 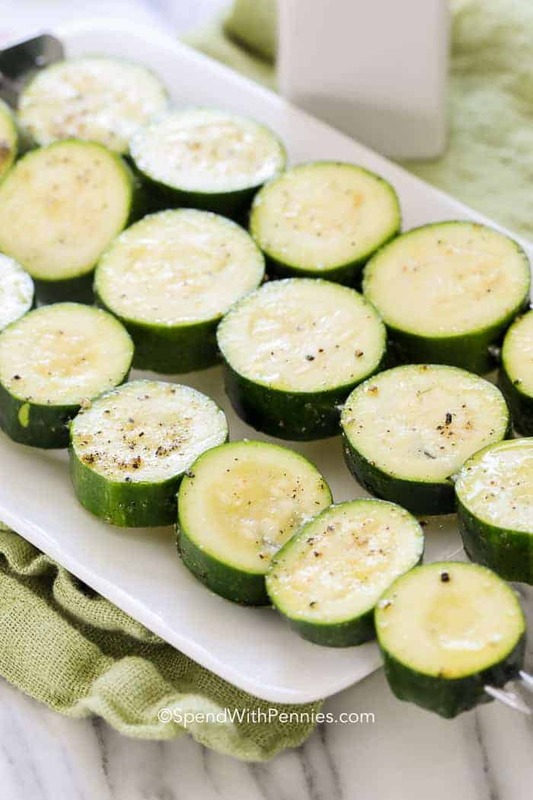 Light and flavorful zucchini slices are given the perfect grill and covered in lemon juice for a fresh and simple kick. 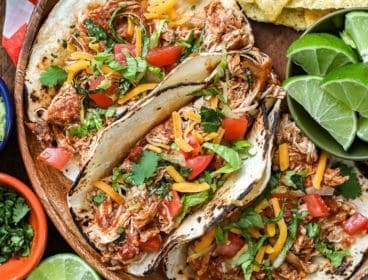 I love barbecuing in the summer, and you’ll find me in front of the grill 8 days out of 10 making salmon foil packs or Easy Grilled Chicken Breasts. When I’m cooking a main dish on the grill, I find it so much easier to make a side that can be cooked on the grill too! Grilled zucchini is the perfect way to round out an easy meal on the grill. 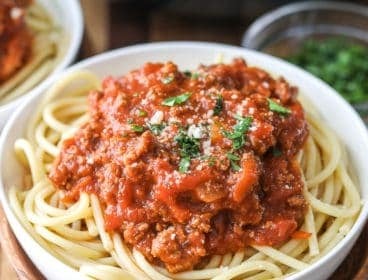 It goes great alongside pretty much any meal and is both quick and simple to make. 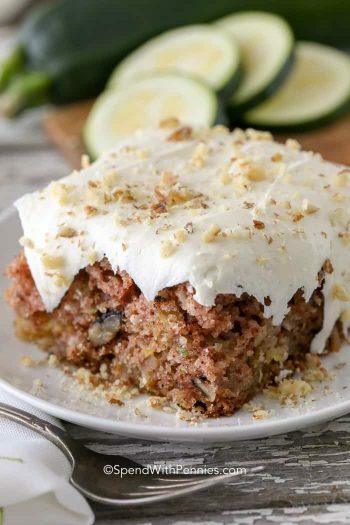 The olive oil and lemon create a delicious ‘marinade’ that won’t overpower the flavor of the zucchini! 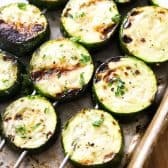 I love making baked zucchini, but in the summer months, the grill is my friend! There is nothing like food off the grill with a slightly smoky flavor cooked on the deck. While I often make Grilled Herb Marinated Veggies, I always have TONS of zucchini from the garden so we make a lot of grilled zucchini too! If using wood skewers, soak them in water. 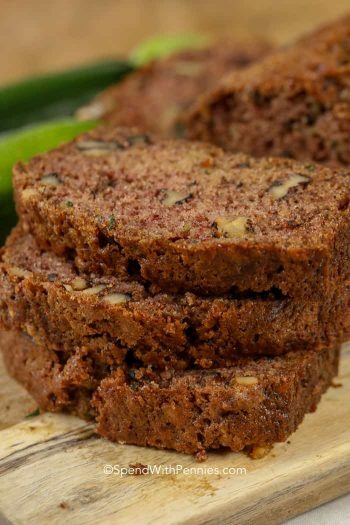 Cut zucchini into ¾”-1″ pieces. Thread onto skewers and grill for about 3 to 5 minutes or until tender crisp. 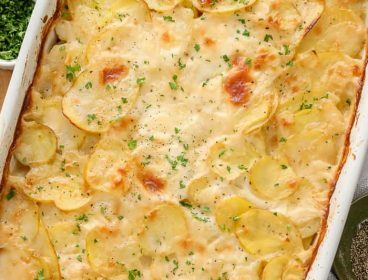 Give an additional squeeze of lemon (or parmesan) and serve. 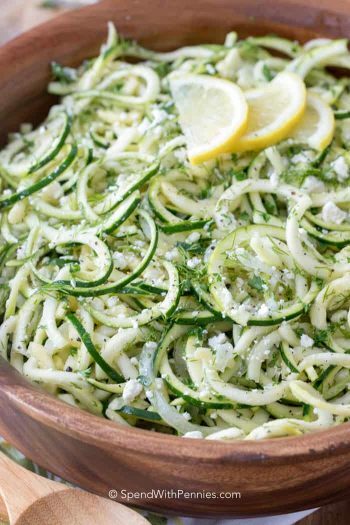 Zucchini Salad (spiralized) – Fresh and quick! 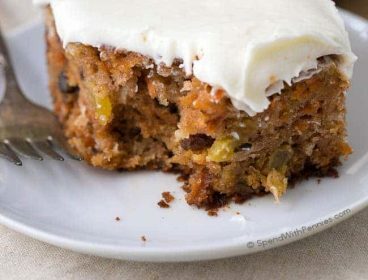 Zucchini Brownies with 1 Minute Frosting – Crazy good, moist and chocolatey! 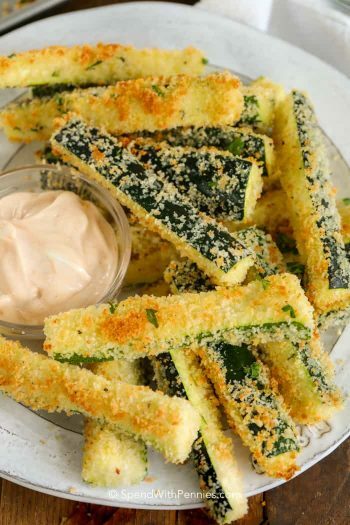 Crispy Oven Baked Parmesan Zucchini Fries – Perfect as a side or snack! Grilled zucchini cooks fast, so you need to make sure you are watching it while you cooked. 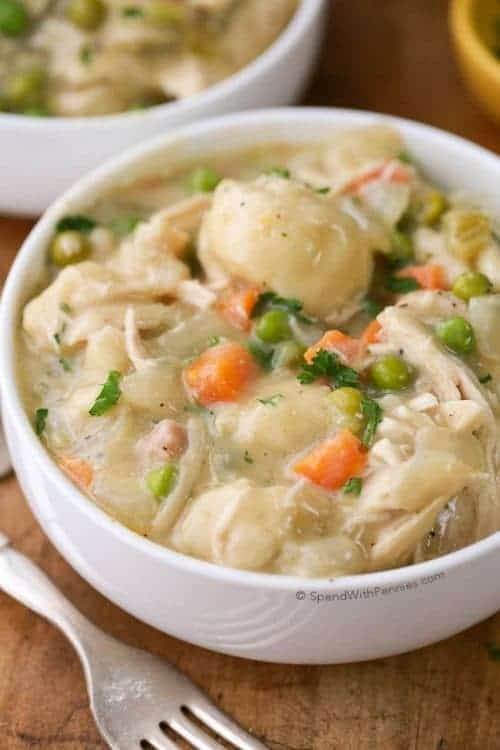 No one likes mushy food! Your grill should be preheated to medium high before you start cooking them. Place your grilled zucchini on the grill and cook it for about 3-5 minutes on each side. 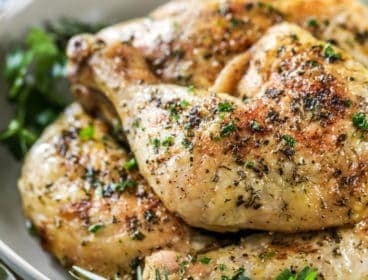 Once it is cooked on both sides and tender yet still crisp (it should hold its shape well), take them off the grill and enjoy them right away! 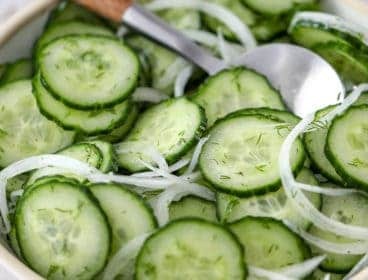 Light and flavorful zucchini slices are given the perfect grill and covered in lemon juice for a fresh kick that you won’t get from any other side dish. Slice zucchini about 3/4" thick and place in a bowl. Add olive oil, garlic powder, salt & pepper. 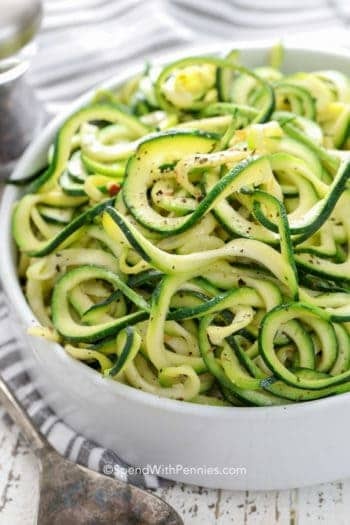 Squeeze half of the lemon over the zucchini and toss to combine. 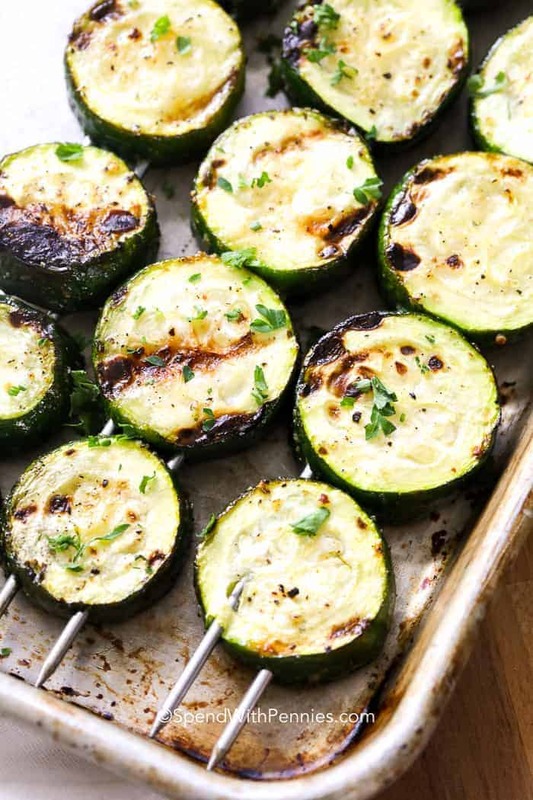 Thread zucchini onto skewers and grill 3-5 minutes on each side or until tender crisp. Remove from grill and squeeze remaining lemon overtop.